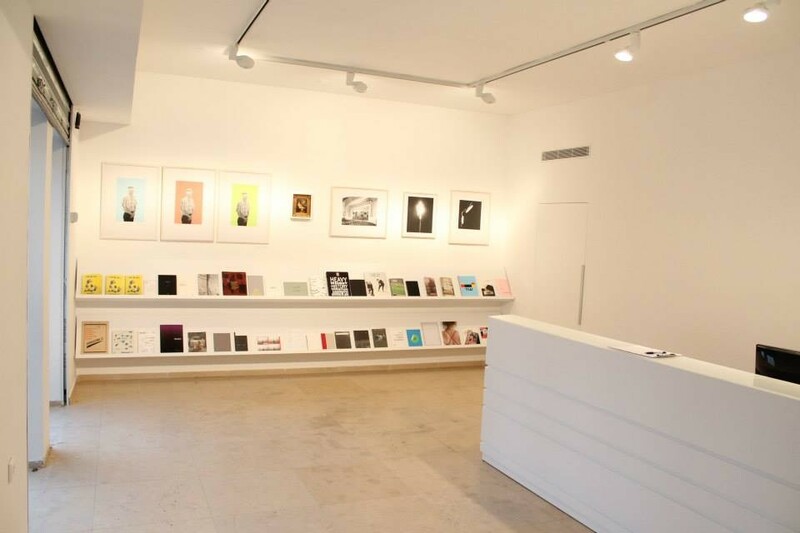 The Center for Contemporary Art is a non-profit organization aiming to foster international contemporary art disciplines with a focus on the Israeli community. 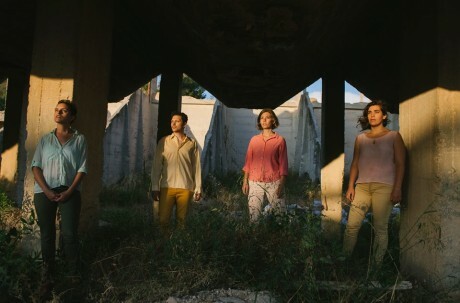 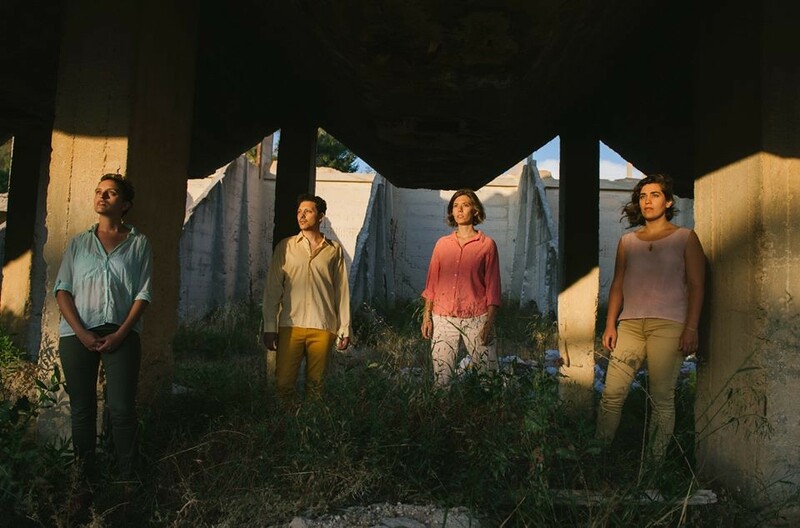 The CCA produces 5 to 7 large-scale projects and exhibitions each year by leading Israeli and international artists and maintains an ongoing public program of lectures, seminars, round tables, performances and screenings. Since its establishment in 1998 and its relocation to its new building in 2005, the CCA has become a center of artistic life in Tel Aviv, a magnet for a young and curious public, and home to the very special artistic community in Israel. 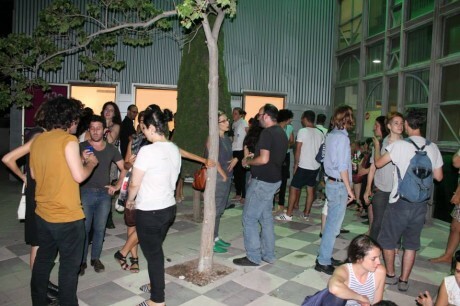 Funds were granted to support the young Israeli art scene and the exciting activities of the Center for Contemporary Art.